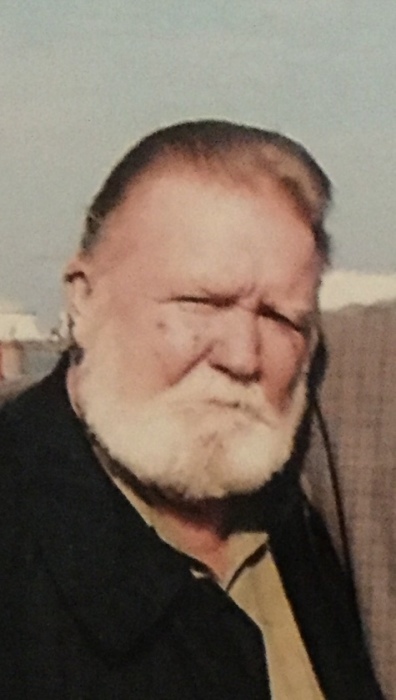 Randy Joe Rosamond passed away to be with his Lord and Savior on January 14, 2019. Randy was born on February 3, 1946 to his parents, James Carroll Rosamond and Johnnie Faye Little in Fort Worth, Texas. Randy grew up with his many other brothers and sisters in Fort Worth where they attended school. He met and married Sheila Kathryn Williams-Rosamond on April 20, 1964. The two would start their family with the birth of their daughter, Rhonda and sons, Randy and Richard. Randy enjoyed spending time with family and friends. He was passionate about motorcycles and the pleasure and freedom of the open road. He loved spending time outdoors camping and fishing. Randy’s grandchildren and great-grandchildren brought so much joy to his heart and his memory will remain in their hearts forever. Randy is survived by his loving wife, Sheila Rosamond; children, Rhonda Bateman, Randy Rosamond and wife D’Andria, Richard and wife Melissa; his grandchildren, Allen Rosamond, Dalton Rosamond and wife Bethany, Jason Rosamond and wife Megan, Joey Rosamond and wife Kayla, Paige Cornell, Mason Cornell and Trey Cornell; his great-grandchildren, Rylan Rosamond, Colton Rosamond, Liam Rosamond, Lyla Rosamond, Jordan Cornell and D.J. Reason; his siblings, Carroll, Audrey, Blake, Gary, James, Berry, Jeanie and Martha; along with many other loving family members and dear friends. Randy is preceded in death by his parents, James Rosamond and Johnnie McCutcheon; his grandson, Cody Rosamond; his siblings, Barney, Sandra and Mike.